Lake Tazawa is Japan’s deepest lake (2nd: Lake Shikotsu; 3rd: Lake Towada), and was selected as one of the original 100 Landscapes of Japan. 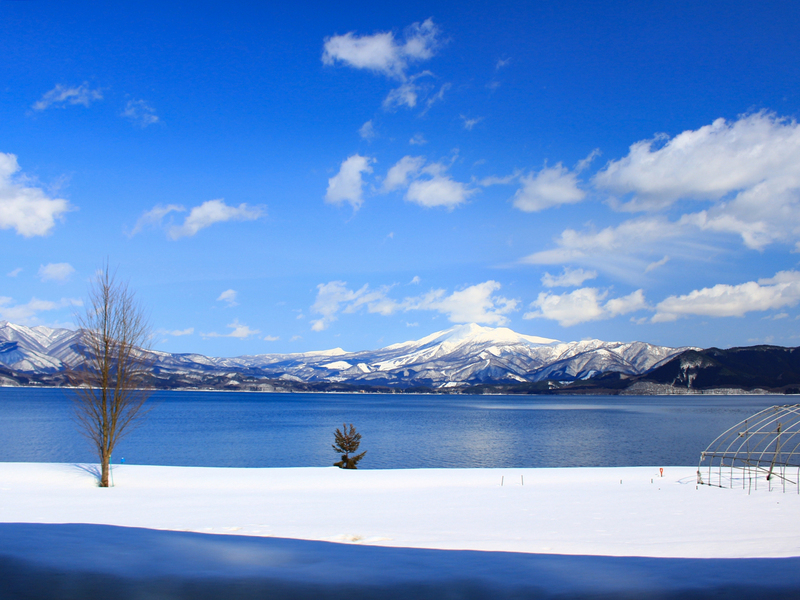 The area surrounding the lake is a designated prefectural nature park. The lake itself is roughly circular, with a perimeter of around 20km. On its shores, places of historical significance and ruins are enhanced by leisure spots, and whether you’re going for a drive, a cycle or taking a trip on a sightseeing boat, there’s something for the whole family to enjoy.